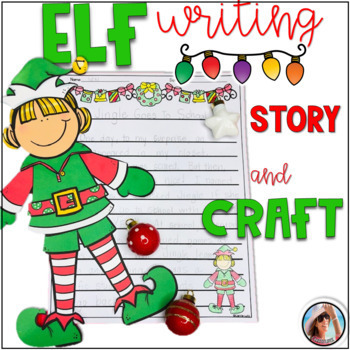 Have fun this Holiday Season with this cute little Elf Craft and Writing Activity. 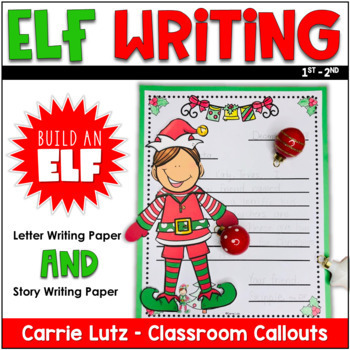 Your students can make the elf, name him/her and then write a story about him/her. They can also send a letter from the elf. You know those elves can be pretty naughty! This is a super fun little packet for your first or second graders. 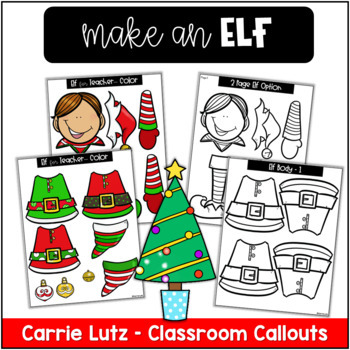 ⭐Make and Elf - Print, Color and Cut Many Printing Options In color and b/w. ⭐Write a Story - Students will name their elf then write an adventure story with their elf as the main character. 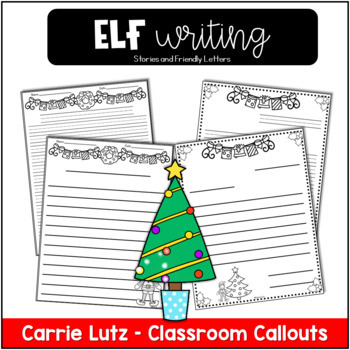 ⭐Write a Letter - Students will write a friendly letter from their elf. He can write to the teacher, a friend, a parent or even to Santa! ⭐ CHRISTMAS Math Worksheets ~ Addition & Subtraction 40 Pages of Math Fun!